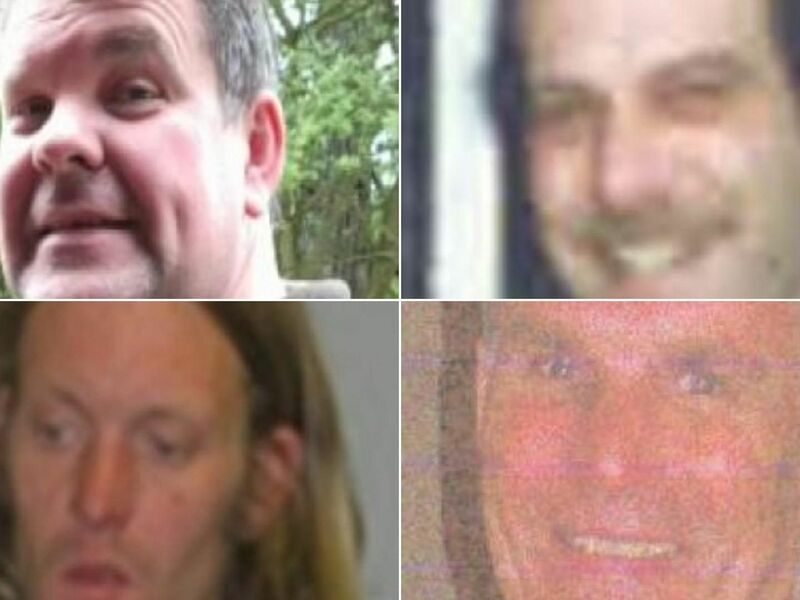 These 10 people are currently missing from Derbyshire. Arnolds, 67, was last seen on Pear Tree Road in Derby on December 18. 'Anyone with any information is asked to contact Derbyshire police on 101, quoting the reference number 1421 of December 18. Missing from Derby since August 22, 2004. Brian was 52 when he disappeared. Anyone with any information should contact the Missing People Charity on free phone 116 000, quoting the reference 04-001143. 29-year-old Charlotte was reported missing on Friday September 21. 'Anyone with any information is asked to contact Derbyshire police on 101. Christian, 15, was last seen in Breadsall Hilltop on September 3. 'Anyone with any information should contact Derbyshire police, quoting the reference number 71 of September 3.